I love fast fashion and big retail chains as much as the next girl. H&M, Zara, J.Crew… I’m in shopper’s paradise at any of them! That said, there’s really nothing like the boutique experience. 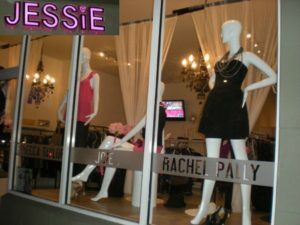 The fastest way to feel like Hollywood royalty is to become a regular at a local boutique. 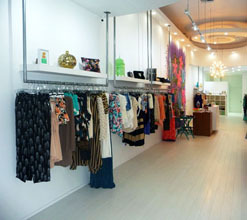 Shopping small is a great way to supplement your closet with unique, interesting pieces. Don’t you hate when you show up at a party and there’s another wearing your dress? Since local boutiques buy in smaller quantities than the majors, they’re way more likely to take a chance on a cool, fashion-forward piece that a national chain may be too cautious to invest in on a large scale. Since boutiques tend to have a bit of a slower pace, salespeople really have the opportunity to create a personalized shopping experience. Befriend someone at your fave local spot and you’ll be the first to know about the latest arrivals. Girly, hot pink decor and affordable fashion-forward pieces make this local spot a definite go-to for cool girl essentials and hot going-out looks. Monc is a new fave I first came across on Instagram. Cool, affordable pieces for the everyday girl. 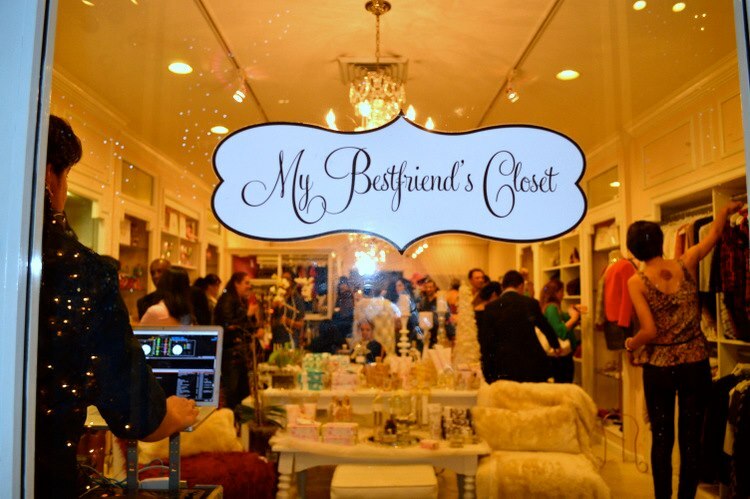 Just like sifting through your bff’s wardrobe, this boutique carries a great selection of contemporary pieces and hosts some really fun events with awesome partners like Blo! 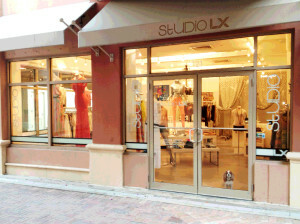 A Miami staple for contemporary duds, Studio LX is a go-to spot for some of my fave designers like Rebecca Taylor, Alice + Olivia and Elizabeth and James. What do you think? Hit up the comments and tell us what your fave local spot is!